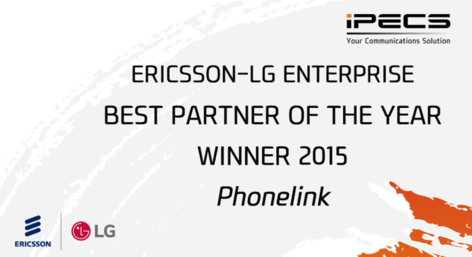 Phonelink was established in 1987 as a telephone systems provider and fast became one of the leading telecommunications providers in the SME sector, known for our in-depth knowledge of providing the right solution for our clients. We regularly win awards within our industry for our insight, innovation and outstanding solutions. We are very much a service orientated company, knowing that once a solution is sold to our client that this is where our relationship starts. Today, we boast a 1400 strong customer base with systems installed nationwide.